WELCOME TO THE TUBE AMP NETWORK! 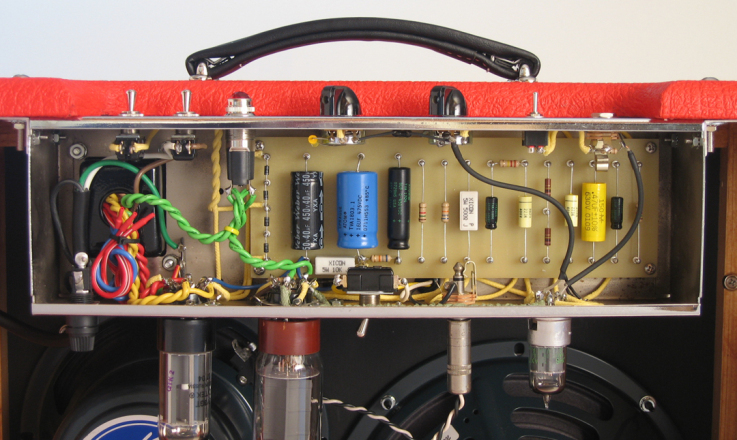 The Tube Amp Network was started to provide a community for both new and experienced amp builders. Centered largely around the Two Stroke amplifier, the TAN has become a resource for those looking to build, in the middle of a build, stuck in a build, or showing off a build. We have recently moved over to a new platform and are starting from scratch in many ways. If you see things that should be updated, or would help someone in their build, please let us know and we will do what we can. Lastly, this site is a free service. We offer the Two Stroke kit for sale at a price just over our costs to put together. If you buy any amp books or resources, clicking through on our RESOURCES page will help us keep this site alive! We now have a webstore for those looking to buy the Two Stroke amplifier kit. The Two Stroke page has more information on this amp. If you are looking for a great starter build, this one is it. Vintage tone, built by you. 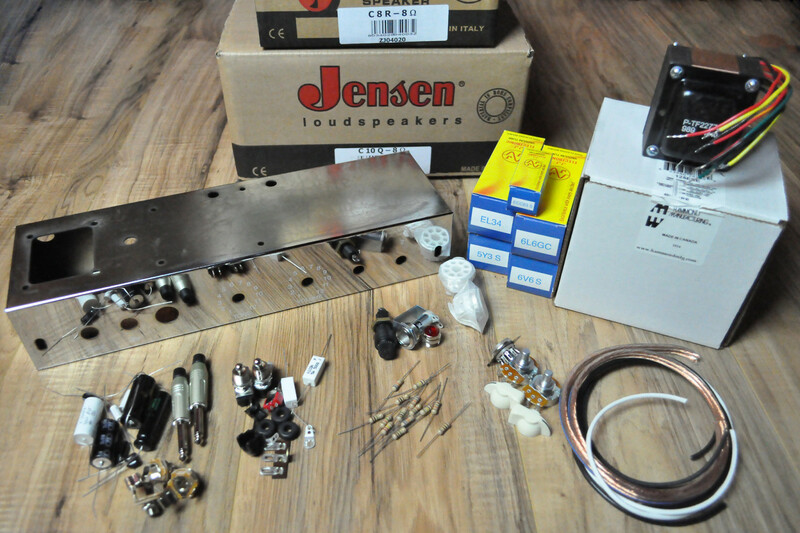 Get the Two Stroke Amplifier Kit and find out how easy it is to build your own vintage style amplifier that you will use for a lifetime.